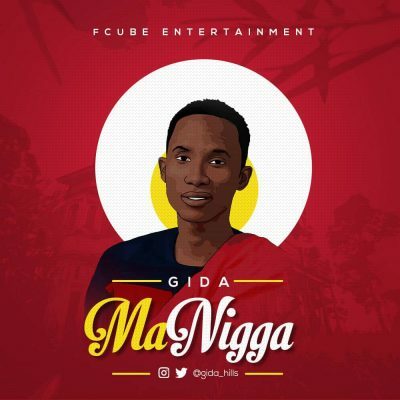 Gida Hills MaNigga Mp3 Download – Multi-talented Afro-pop musician, Gida Hills rides on the release of a new single, “MaNigga”. 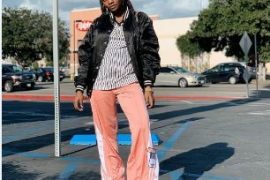 The versatile entertainer who doubles as Presenter and Singer makes a new Afro-infused pop sound and he titles it MaNigga. 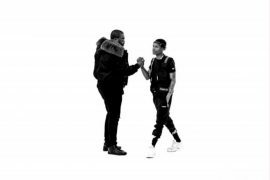 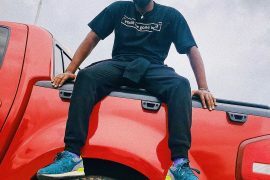 Produced by Xcel, Gida plays around a rhythmic flow as he gives a shoutout all the real nigg** keeping it real out there.